In every murder investigation, there are procedures to follow—and then there are the ways things get done. Michael Dooley, a drunken ex-con, has lost his wife, his child, and everything he cares about. His life has hit rock bottom... he thinks. When he stumbles upon the scene of a horrific murder, he realises that the bottom is a lot farther down than he'd ever imagined. Split between the lower-class urban wasteland of the village of Broker, and the spit-and-polished elegance of the city of Brittwood, the location of the body brings bitter ex-partners Payden Beck and Bryan Verrill back together as joint detectives on the case. Their darkly storied past makes for an explosive investigation, one that turns into a maelstrom of suspicion, double-crosses, threats, intimidation, violence, and a mad dash to close the case by whatever means necessary. With the pressure building, the race to find the killer threatens to shred the lives of everyone it touches—bringing back secrets long since buried. From the very beginning, only one thing is ever certain: everyone has something to lose. 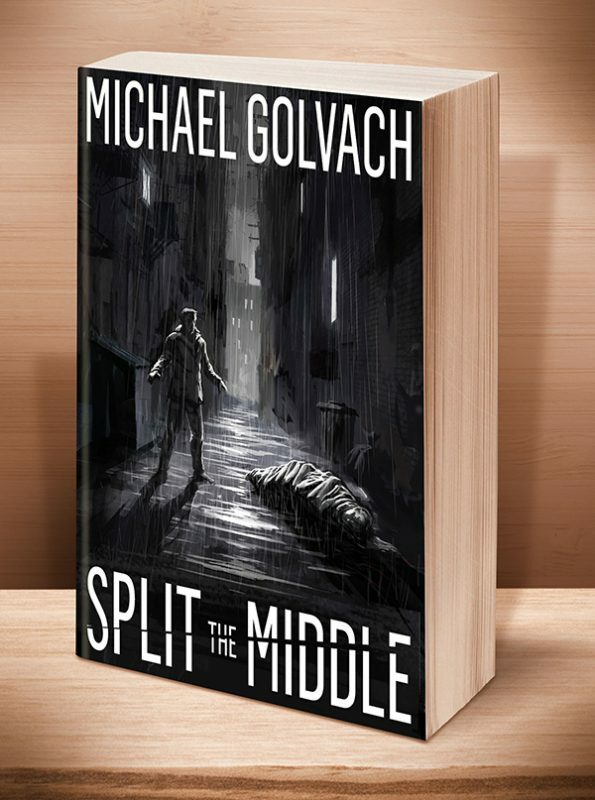 Click the BookBub button to keep informed of special deals on this book and others by Michael Golvach. Just FOLLOW him on BookBub, and be sure to BOOKMARK his books as “Wanted (Deal Alert)”–that way you won’t miss out. This entry was posted	on Friday, August 25th, 2017 at 1:43 pm	and is filed under . You can follow any responses to this entry through the RSS 2.0 feed. Both comments and pings are currently closed.